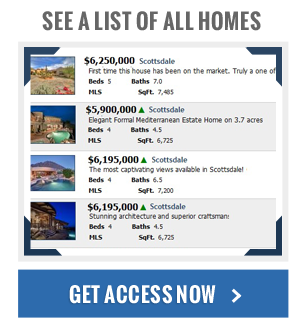 Located in North Scottsdale Arizona, Silverleaf homes for sale offer luxury, and privacy all with the closeness of amenities. Purposeful planning of larger estates within canyons gives the area a rural feel while keeping urban activities within a few minutes drive. Scottsdale has become a major tourist hub so activities for children, singles, families and senior citizens happen year round in the sunshine. An active lifestyle has become the heart and soul of the area. Silverleaf's backyard comes as the gorgeous McDowell Mountains. At McDowell Sonoran Preserve many nature trails allow hiking, biking, and horseback riding over 120 miles. A world class golf course designed by Tom Weiskopf awaits anyone with the desire and a set of golf clubs. This beautiful course has over 7,000 yards of play at a par 72. After a round of golf, head over to the spas. Here massages and heated tubs will give those sore muscles the relief they need. Even if you are not sore, just stop by for some well deserved relaxation. 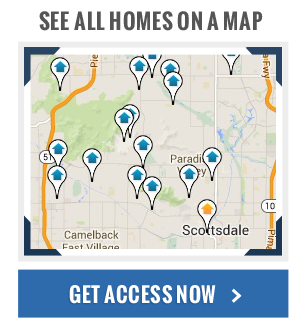 Not too far from the Silver Leaf Community is Scottsdale Quarter. Here 250 stores housed in a quad give residents and tourists grand service, grand shopping and grand ideas. Especially engaging is iPic Theaters which shows the latest movies with a passion. Show tickets can become ordered early, ordered at the kiosk that day, on the web or at a service desk making it easy to plan your day or evening. Industrie-Denim deals with all things denim of course. Designer jeans and accessories for men and women to fit the south west lifestyle. Whether shopping, dining or having the best time, Silverleaf homes for sale offer a life-style for singles or families with rural advantages and urban conveniences.